This is probably one of the reasons why J.K. Rowling enjoys going off with a notebook to a cafe to write. As long as that notebook isn’t a Dell she’s thoroughly disconnected. 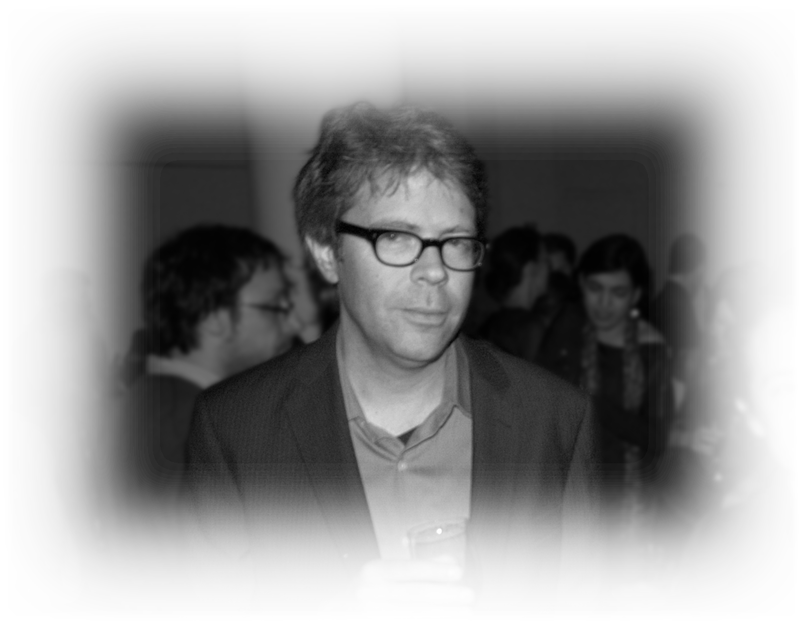 Go offline like Franzen to reduce the temptation of your first impulse to “research” something further. That detail that you want to look up to help you write, will probably help your writing more if you don’t look it up now. Disconnect from the online world — and then from this world all together — while writing. 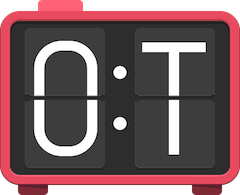 Don’t let yourself get distracted by a notification popping up that someone just loved your #amWriting status and just write. You set a goal of how long you want to be offline. The app turns off your WiFi. Offline Time congratulates and reconnects you when you finish. But what if you want to stop your offline time early? You’ll have to open the menu 5 times, and deal with the progressively passive-agressive pause button. Give it a try, if you want a little extra support for NaNoWriMo or any time you might want help staying offline. Write great fiction offline in November that will inspire others to take go offline to read it. Why are we writing these? We’re novice writers excited for NaNoWriMo. We’re excited to write our first novels in our first writing app, an app that challenges us to let go and write. We knew we needed more than an app though, so are studying the pros first! One tip every day of October to prep for your working towards a novel every day of November. They aren’t our tips, but pulled from the practices of the pros and the things they’ve said.